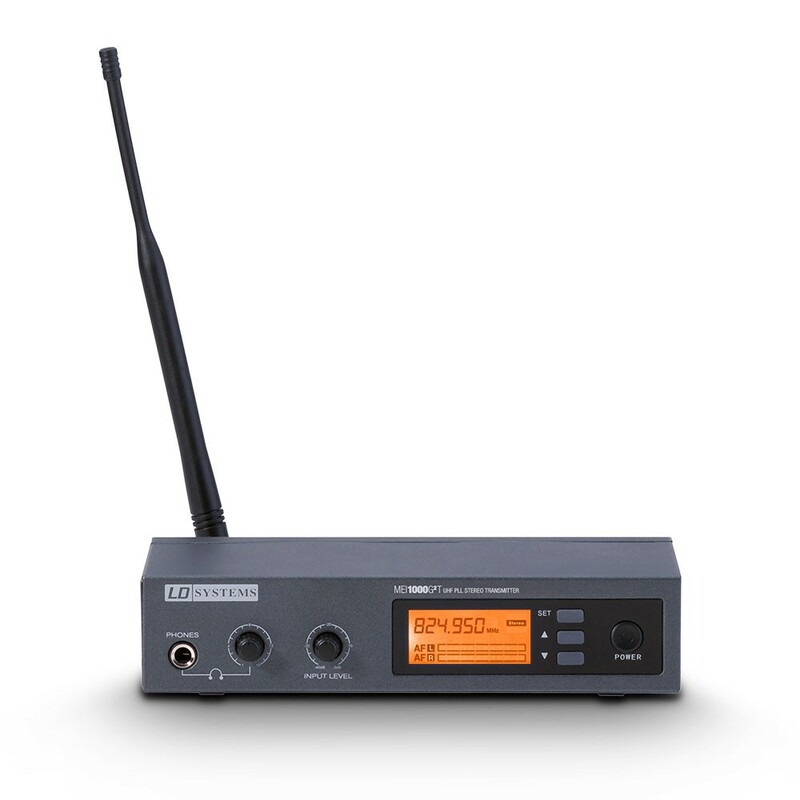 The LD Systems MEI 1000 G2 Series with 160 UHF channels delivers natural sound with extended dynamics. 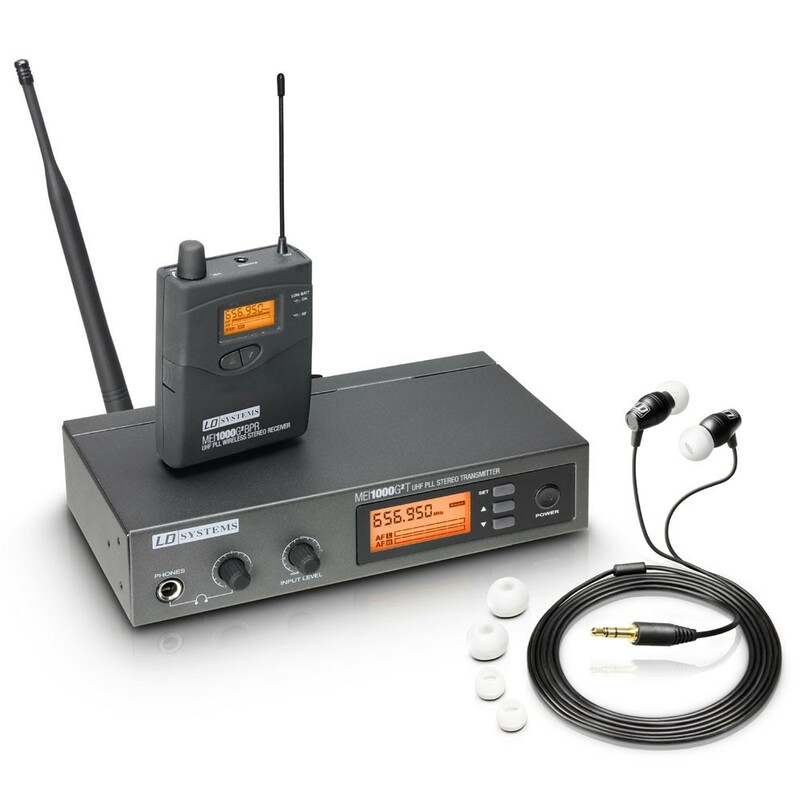 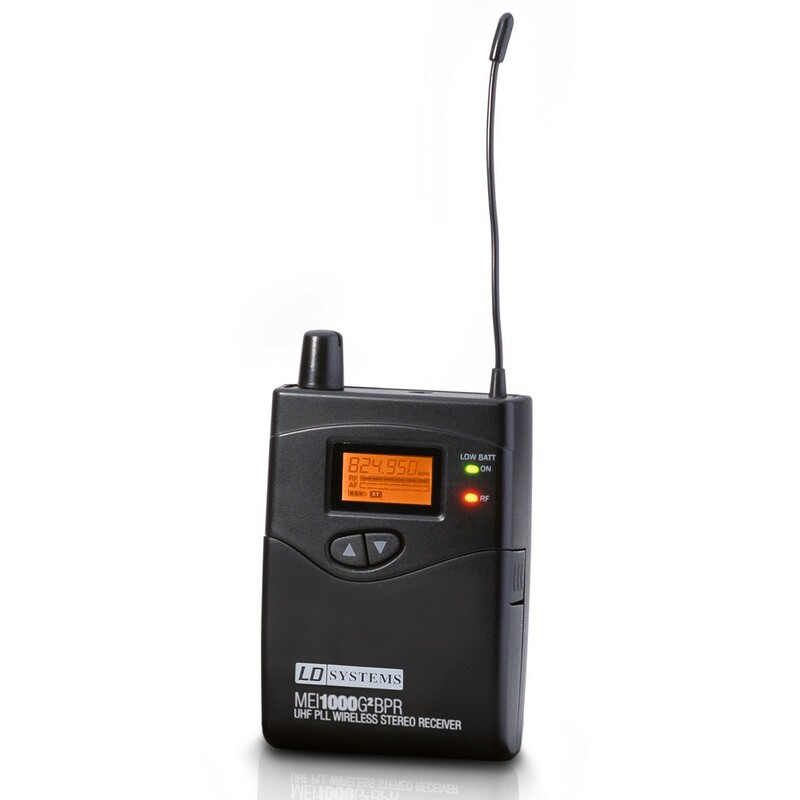 The in-ear monitoring system promises outstanding crosstalk behaviour. 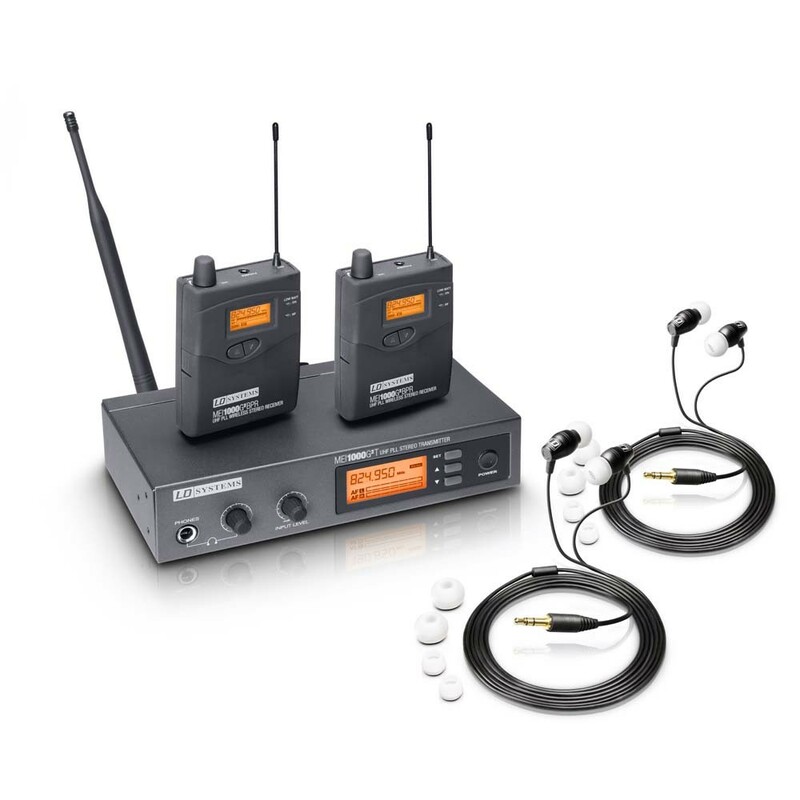 The wireless micophone system offers three selectable monitor modes (mono, stereo, focus) as well as adjustable EQ and limiter functions and permits natural sound reproduction for any application with a frequency response of 60 Hz – 16 kHz, a high signal-to-noise ratio, and low total harmonic distortion.